ROTARY is some 1.2 million service-minded men and women belonging to more than 28,000 Rotary clubs in virtually every nation in the world. 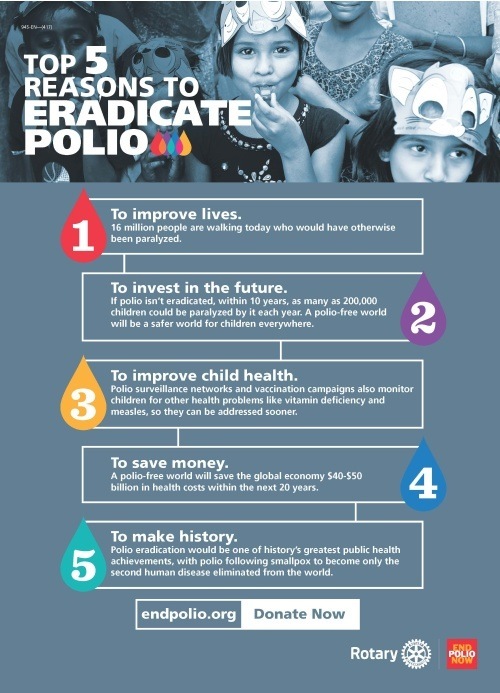 ROTARY is PolioPlus, Rotary’s commitment to work with national and international health organizations on the goal of polio eradication. More than one billion children in developing nations have been immunized against polio through PolioPlus grants. Rotary Club of Castle Hill meets every Wednesday for Dinner at the Castle Hill Country Club. Join us for the flag raising ceremony at Heritage Park from 8am! A light brekky will follow the ceremony after 9am. Rotary Global Rewards is a new member benefit program designed to make membership even more rewarding for Rotarians. This exciting program includes discounts on products and services such as travel, car rentals, hotels, dining and entertainment. It’s our way of giving back to those who give so much. The Rotary Club of Castle Hill was presented with a 100% Paul Harris Fellow (PHF) Club Recognition banner in 2013, by District Governor John Dodd at the District 9680-9685 Changeover Dinner. This banner from The Rotary Foundation recognises our Club's achievement of 100% of all active members achieving PHF recognitions at that time. We're very proud of our Club! Registrations will open in July 2017 - Watch for the updated web site! 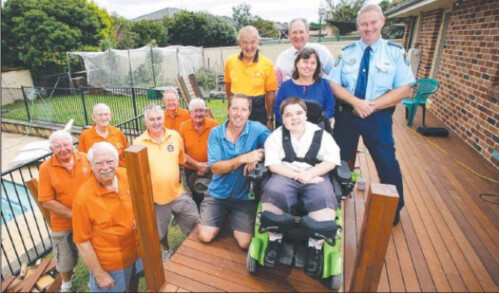 SCORCHING heat, torrential rain and high winds conspired to make life difficult for Rotarians erecting a new deck and ramp for wheelchair bound teenager Scott Green in Baulkham Hills. The labour of love was carried out by a team from Castle Hill Rotary Club who had the help of Scott’s dad, policeman Phil Green. Sgt Green had to demolish the rotting back deck “years ago” and hadn’t been able to replace it. It was just the sort of project John Given from the Rotary Club of Sydney, was looking for. As the State co-ordinator of NSW Rotary’s Policeman of the Year awards he was looking for ways local Rotary clubs could help police officers in their own area. Two off-duty policewomen will launch their 357km trek from Martin Place in Sydney at 7.30am on March3, to kick-start the 10-day Trek-4-Timor to Parliament House in Canberra. Rotarians Libby Bleakley and Teresa Beck (both Australian Federal Police members) are walking a different beat to raise funds for their Community and Youth Centre (and women’s centre) ‘Sentru Formasaun Ba Juventude’, in Dili, Timor-Leste. The Trek-4-Timor is the major fundraising initiative for Libby and Teresa who are hoping to raise $280,000 by the time they arrive in Canberra on March 12. Timor-Leste Consular General in Sydney Armandina Gusmao, a traditional Smoking Ceremony from Uncle Max Harrison and senior AFP and NSW Police officers will farewell Libby and Teresa. 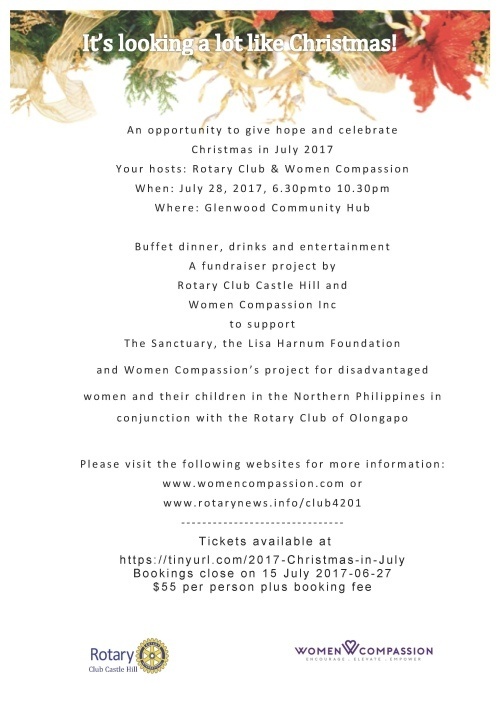 The centre is a labour of love for the two women who both have had multiple deployments to Timor-Leste and want to give something back to a deserving community. •	6.30am: Her Excellency Armandina Gusmao, Libby and Teresa available for interviews. •	7.00am: Uncle Max Harrison performs an indigenous Smoking Ceremony for good luck on the ‘walkabout’. •	7.30am: Libby, Teresa depart Martin Place along Pitt Street, into George Street and then along Parramatta Road for the first stop at Prestons after 38km. The youth and community centre has a designated women’s centre, classrooms, community meeting area and gymnasium and is open to all community members. 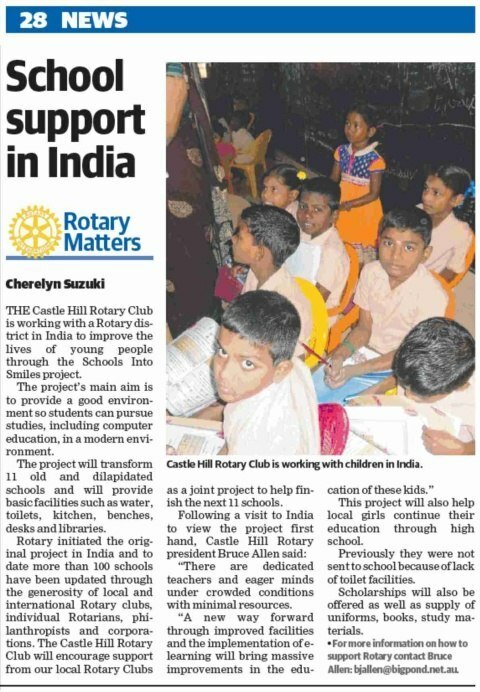 The project has been registered under Rotary Australia World Community Services (RAWCS) and the Rotary Club of Blackheath is the managing body, overseeing the project and assisting in raising funds. A detailed route plan is on the Sentru Formasaun Ba Juventude Facebook page. Libby Bleakley on M-0411032961 or Bob Aiken on M-0417722190. 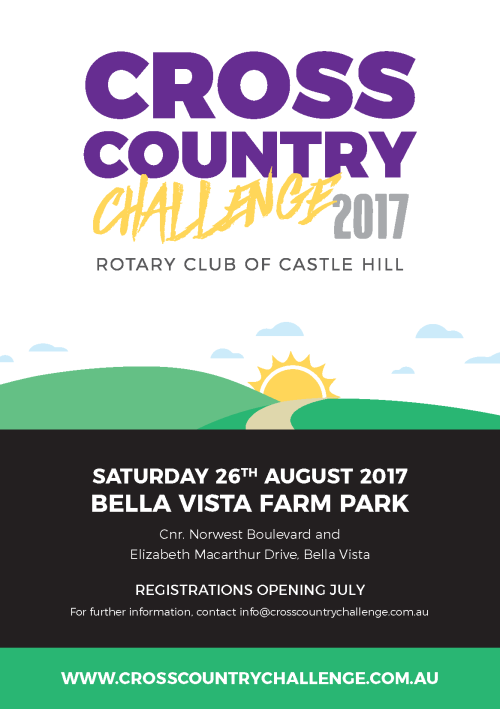 Copyright 2019 the website of the Rotary Club of Castle Hill. All rights reserved.